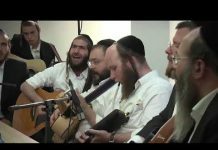 A tremendous simcha took place at the Mir Yeshiva with the engagement of Rabbi Binyamin Finkel, one of the Roshei Yeshiva of the Mir, to Mrs. Rachel Davis. 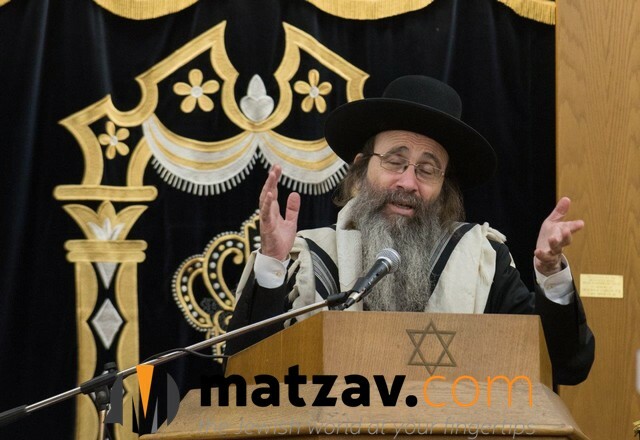 R Binyamin is the son of R’ Aryeh Finkel zt “l, the Rosh Yeshiva of Mir Brechfeld. R’ Aviezer Pilz, Rosh Yeshiva in Tifrach, was the shadchen. A few months ago, Rabbi Binyamin moved from his home in Givat Shaul to live near the Mir Yeshiva on Rechov Sonnenfeld in Beis Yisrael . R’ Binyamin lost his first wife, Rebbetzin Mina Finkel, AH, in 2016 after she became ill.